A newly reconfigured Qantas Boeing 737-800 painted in the same livery that featured on Qantas’ Boeing 707 jets from 1959 to 1961made quite an entrance when it landed in Sydney early on Monday 16th November 2016, matching the welcome the first Boeing 707 received when it landed in San Francisco on 29th July 1959. 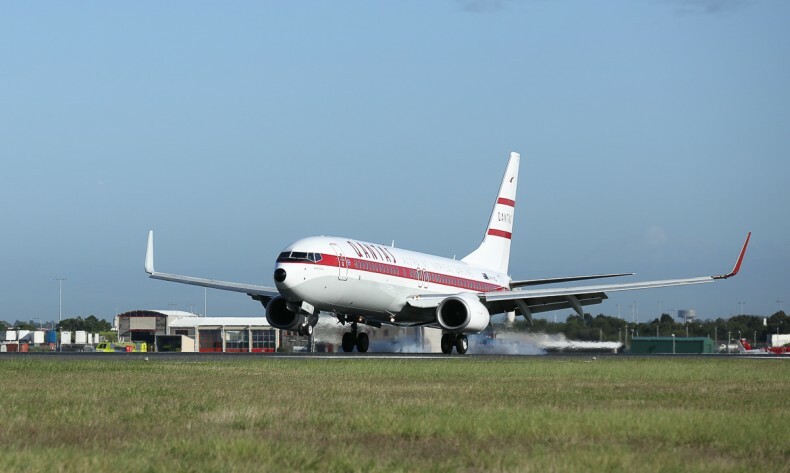 Plane spotters and travellers can look out for Retro Roo II (VH-VXQ) as it joins Retro Roo I on Australian domestic routes. 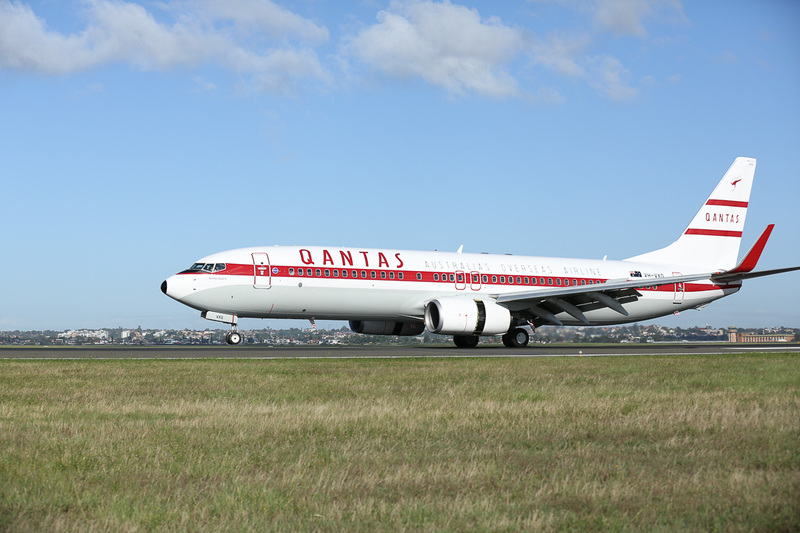 The aircraft, which is part of the on-going Qantas Boeing 737 refurbishment, was painted in Townsville and the unveiling is part of Qantas’ 95th birthday celebrations. Events so far have included an Australia-wide Instameet and Qantas’ charity flight to Longreach, which raised over $110,000 for drought relief. A gala dinner for over 1,000 people in the airline’s A380 hangar in Mascot on Friday will round out the activities. 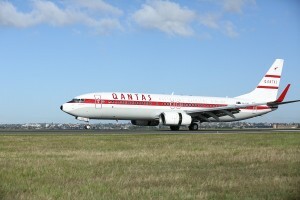 Retro Roo II is the second Qantas 737 aircraft in vintage livery. 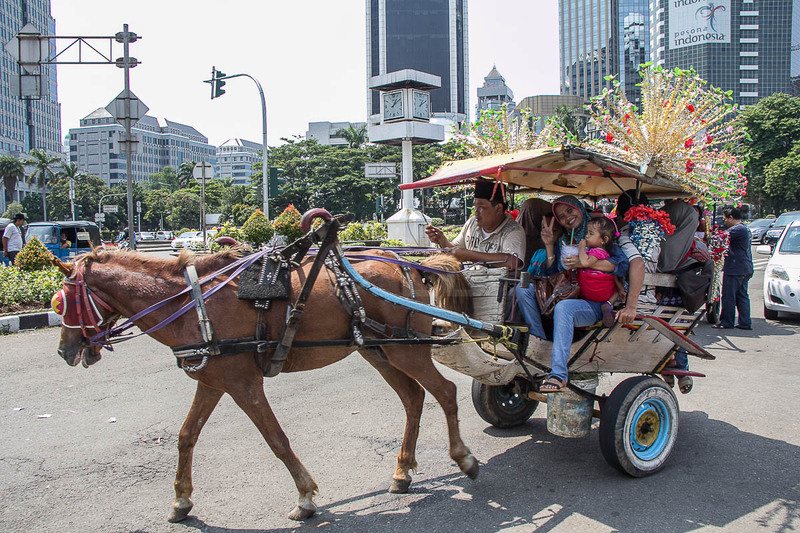 Retro Roo I was launched last November, featuring the livery of 1971-1984, and regularly appears on social media as passengers photograph it at airports across the country. The introduction of the Boeing 707 to the Qantas fleet in 1959 made it the first carrier outside the United States to operate the jet, with Qantas using it to become the first airline to operate regular passenger jet services across the Pacific Ocean, connecting Sydney and San Francisco. The introduction of this aircraft type enabled Qantas to become the first airline offering a round-the-world jet service with the B707, reducing the flying time to 70 hours compared with the 127 hours taken by the Super Constellation aircraft it replaced. Today a Qantas flight from Sydney to London stops only once, in Dubai, and takes 21 flying hours. Welcoming the freshly-painted jet into a hangar with more than 300 employees, Qantas Group CEO Alan Joyce described the vintage livery as a flying tribute to the airline’s history of innovation and paid tribute to all the staff who had worked for the airline over the past 95 years with commitment and passion. 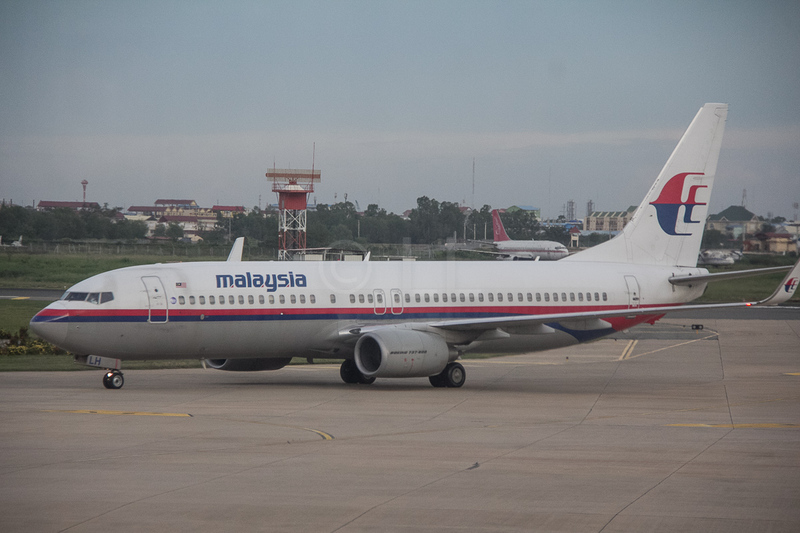 He said “Tens of thousands of people have dedicated their whole careers to the national carrier and many who work here today are the third or fourth generation in their family to do so.”. Earlier this year, Qantas donated its record-breaking B747-400 (VH-OJA) to an aviation museum staffed largely by former Qantas employees. 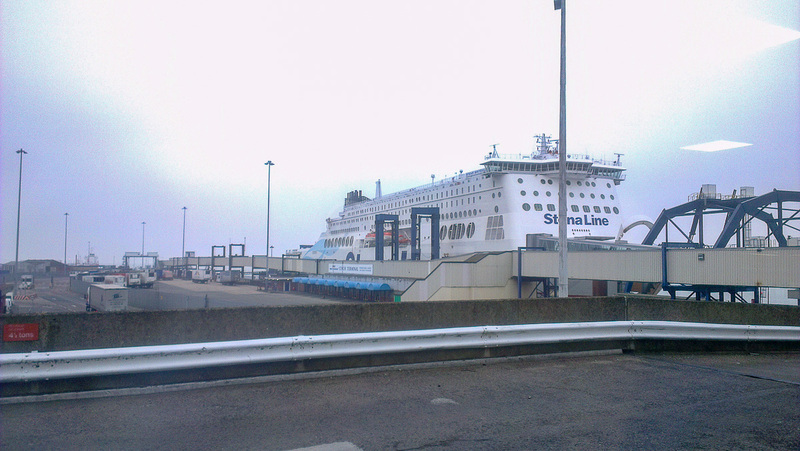 The aircraft was significant for operating the world’s longest non-stop flight from London to Sydney in 1989, and is now a big tourism draw for the Illawarra region.